Progressive Orthodontic Seminars' annual Update Seminar this year features the hot topic, Asymmetry in Orthodontics. Students will learn how to master the most under-diagnosed aspect of orthodontics with POS' new Asymmetry Protocol. 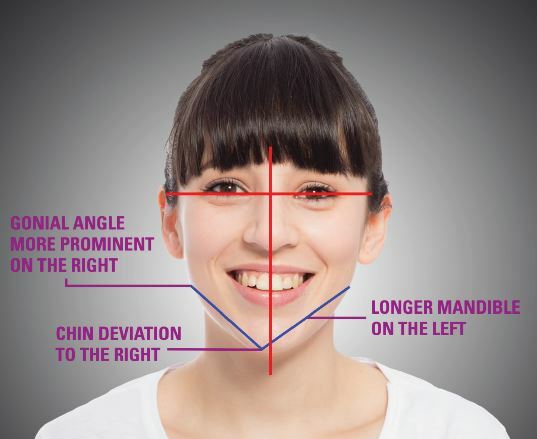 Learn how to improve your asymmetry diagnosis so you can see more details on patients that walk into your practice. Take a quick look at these patients and test your eye for symmetry diagnosis.